See the Reserve in a different light...Participants will snowshoe under the night's sky by following an illuminated trail throughout the wetland. 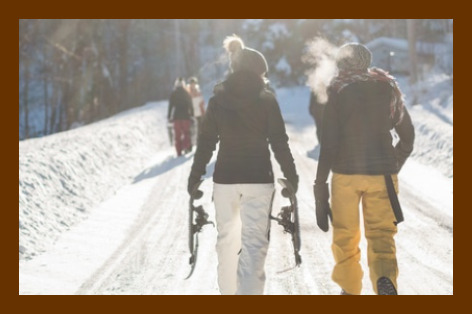 Be one of the few individuals that get a chance to get off the designated trails and experience snowshoeing at its finest. We'll conclude the event with hot cider by the fire place. Remember to dress for the weather.